Virgil Abloh is at it again. 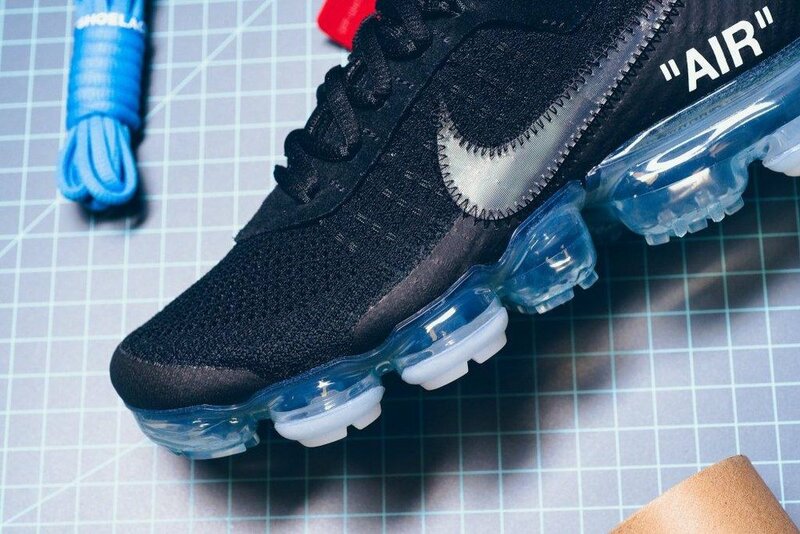 This time on a new colorway on the Air Vapormax silhouette. These highly sought after pairs will be dropping 31. March at selected retailers worldwide trough raffles, so good luck.